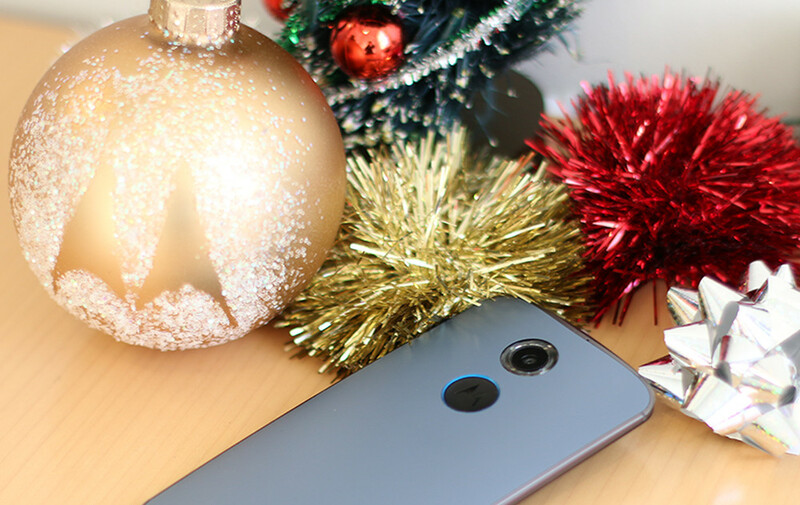 The Motorola Cyber Monday deal is live! If you want a brand new, Moto X (2nd gen) without a contract for $359 ($140) off, now is your chance. All you have to do is hit up the link below, fill out the form, and then sit back and wait for your redemption code to arrive. As a reminder, your redemption code is good until Monday, 12/15 at 11:59 pm CST. Full deal details here. SIGN-UP FOR A PROMO CODE HERE.